Karen McManus Rich - Spector Gadon Rosen Vinci P.C. Karen Rich focuses her practice in the firm’s Health Care Law, Employment Law and Insurance and Casualty Litigation Practice Groups, achieving numerous favorable resolutions for her clients through jury trials, arbitrations and in professional licensure revocation hearings. In the area of Health Care Law, she defends long term care facilities and assisted living facilities in professional negligence, wrongful death and violation of resident’s rights matters. She also defends nurses and nursing home administrators in professional license investigations by governmental entities such as the Department of Health, the Agency for Healthcare Administration (AHCA) and the Attorney General’s Office. In the area of employment, she defends claims of professional liability and wrongful termination by way of discrimination, whistle-blower, sexual harassment, union grievances and unpaid overtime charges. Through the Insurance Practice, she defends claims of professional negligence and personal injury. Ms. Rich is licensed to practice in the states of Florida and Massachusetts and in the United States District Court for the Middle District of Florida. 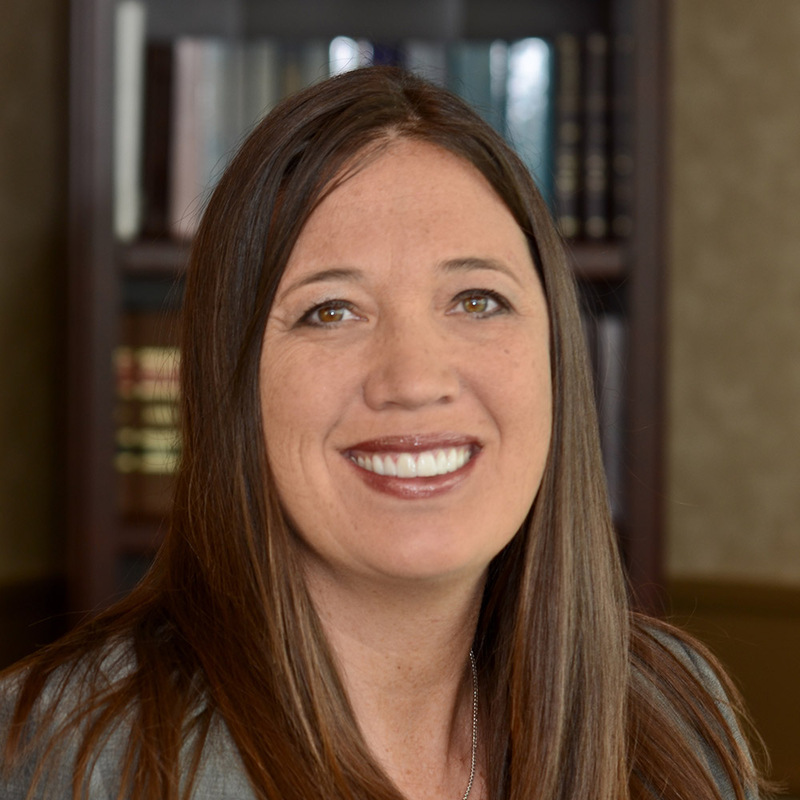 Through her membership in the Hillsborough County Bar Association, she is a member of the Elder Law Division, Health Law Division, and the Hillsborough Association of Woman Lawyers. She is also a member of the St. Petersburg Bar Association and DRI. Ms. Rich graduated from Suffolk University Law School in Boston. While attending law school, she clerked at Swartz & Swartz, a national law firm focusing on product liability and known for dangerous toy litigation. She earned her undergraduate degree from Westfield State College. Karen spends her free time with her two young children and enjoys volunteering at their school. She also enjoys traveling, scuba diving and running.